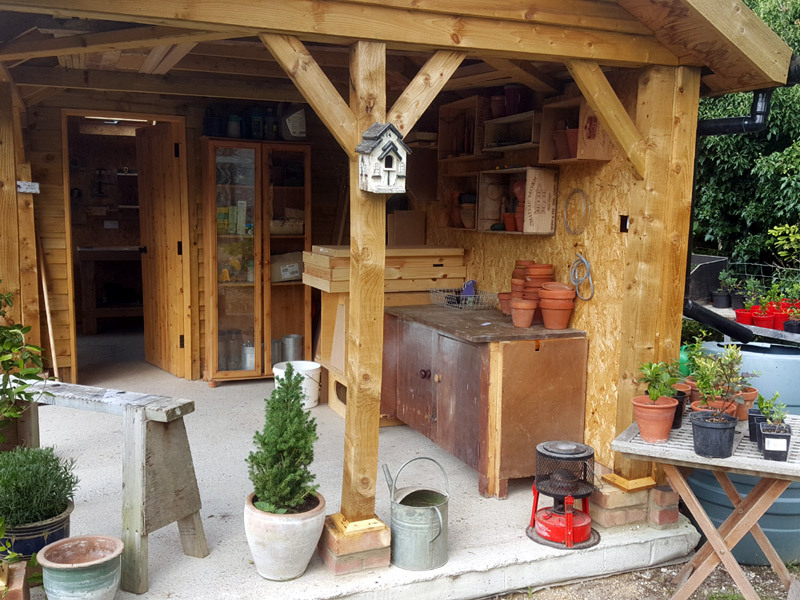 « Shed Conversion Project – Finished! I just checked my stats for the blog and realised its been over 2 months since I last posted … Lazy or what! So I’ll put that right and I must apologise for such a large gap since my last post. As I was sat in the garden thinking about what I might share I suddenly realised just how lucky we are. 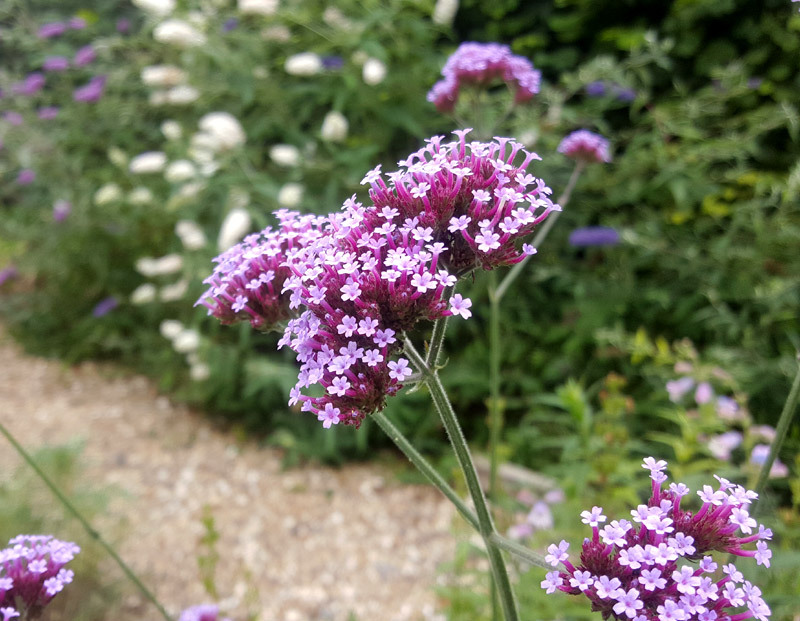 Our climate is almost perfect for growing our own food, our soil is capable of growing almost anthing we ask it providing we look after it and I constantly marvel at the range of wildlife we have living around us. 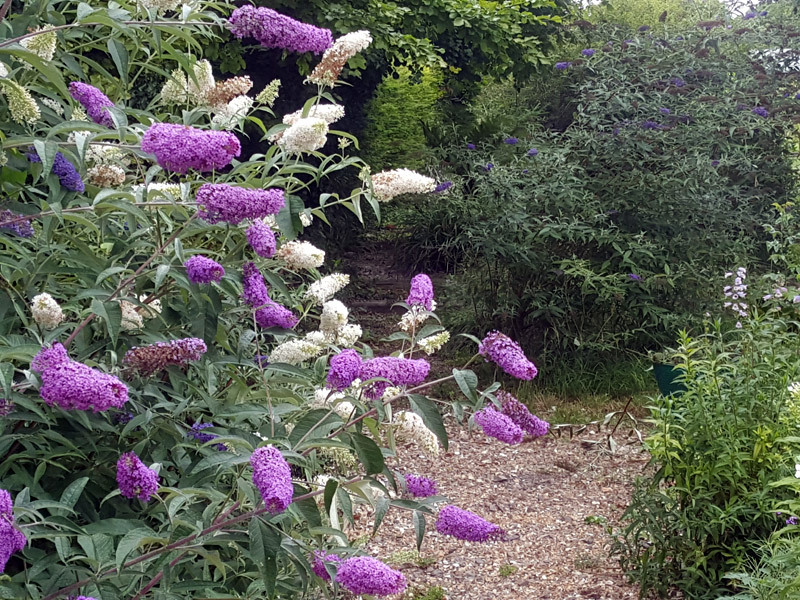 We like to attract as many insects to the garden as we can .. and no better way than with a butterfly bush walk. Last Sunday we had a peregrine falcon sitting on the front fence gazing longingly at the row of pigeons on my neighbours roof. Fantastic … Our own pigeons scarer. They still managed to pinch all my greens this year. I can’t be bothered to use nets … Far too fiddly, so next year I’m not going to bother. Not overly keen on greens anyway other than purple sprouting which happens to be the pidgeons absolute favourite. I suppose I could shoot the pigeons but then I think they haven’t done me any harm and forget the idea. It’s the second time I’ve seen the Peregrine this year and what a fantastic site. Sleek and majestic looking. In fact it’s the fourth raptor we have seen in the garden this year. We occasionally have a Kestrel call by and the buzzards are always squeaking away high in the sky above the surrounding fields. I think they are eyeing up the chickens to be honest. The other hawk we see from time to time is a red kite. They seem to be everywhere since they were reintroduced to the UK in the 1980’s. Easy to spot as they have a forked tail and a distinctive flight as they dive bomb the local mouse population. But my favourite visitor has to be the barn owl that gets into my neighbours corn barns. I usually see him skirting across the fields about 4 feet above the ground. Occasionally he comes to rest on a post and I simply stop and marvel at this most magnificent bird. It’s been a good year for vegetables but I’m especially pleased with my celeriac. I can’t believe they start out as the tiniest of seeds. Only 3 months later and they are already starting to look like baby celeriac! 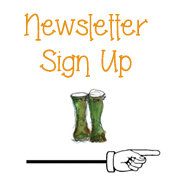 They should be perfect by late November early December but they will need earthing up from time to time and an occasional general liquid feed. It’s the only way to get a decent sized crop. The polytunnel continues to provide us with an endless supply of salads and tomatoes. I don’t worry about them running to seed as I simply repeat sow every 4 weeks up until the end of October. I find if I sow any later they tend not to germinate quite as well. Also I’ve just about had enough salad by November anyway. This autumns major project is to move the polytunnel. Pain really as we moved it last year but its just in the wrong place. Since we built the workshop last year we’ve reorganised the bottom of the plot to make space for a couple of parking spots so visitors can access our little plant nursery and the polytunnel needs to be closer for practical purposes. Also it’s right in the eye line as you look from the house out to the garden. 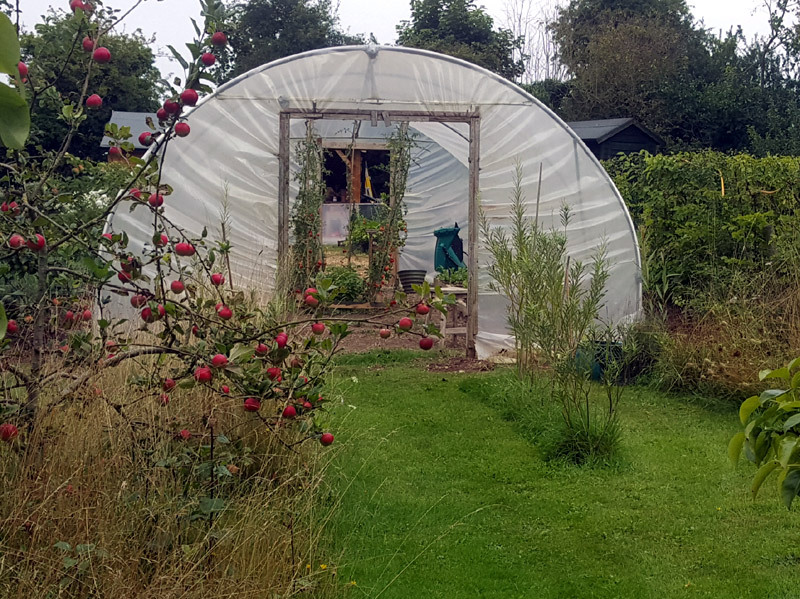 Don’t get me wrong I love my polytunnel but it’s not the most beautiful structure in the garden and it blocks the view down to the workshop which is an altogether better looking structure. I have to say I think there is a great business opportunity for someone if they can design a cool looking polytunnel. I think you’d be on to a winner! 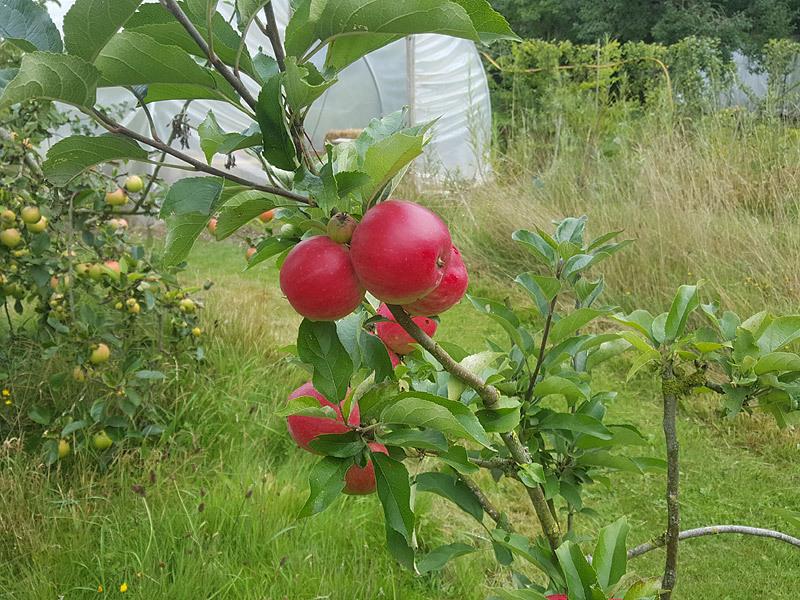 It’s been a great year for fruit … The orchard is heaving and raspberry’s have been plentiful. We moved them last autumn and although they have suffered slightly from the move they’ve given us a few tasty treats. Anyway .. I think that’s enough for one day and I promise to post more very soon.